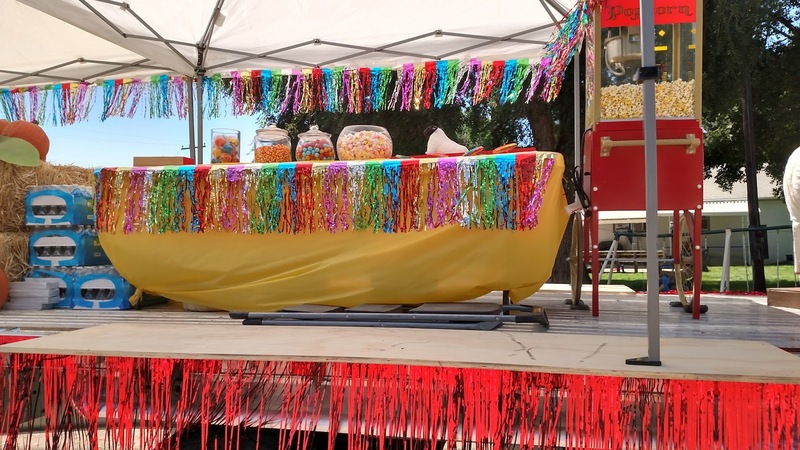 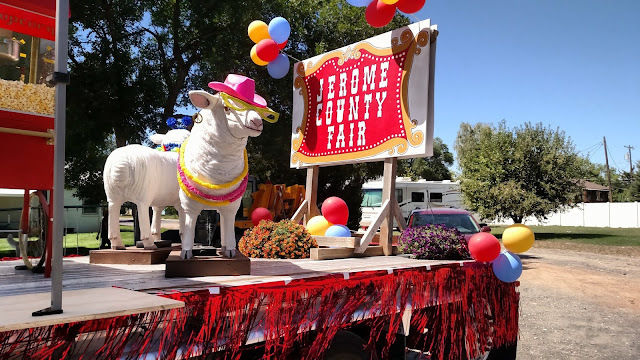 The Jerome County Fair Parade was so much fun!!! As always we enlisted the help of our many talented friends. 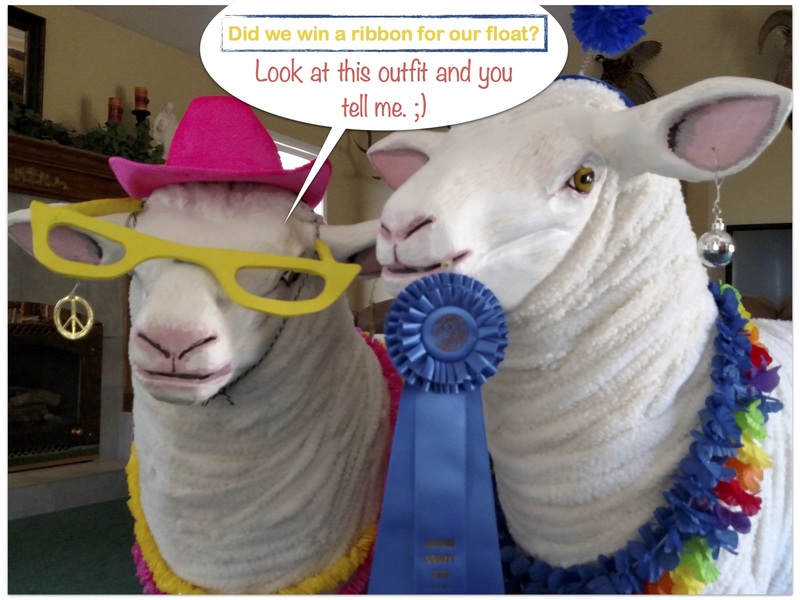 Lorna Irwin, as always, is a wizard with paper mache and created these strikingly life like sheep to go along with our float's theme of "See Ewe at the Fair". 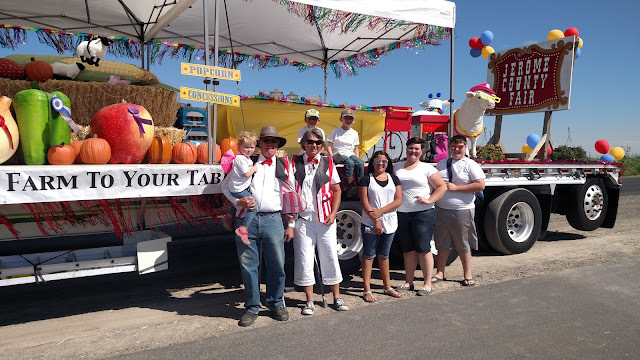 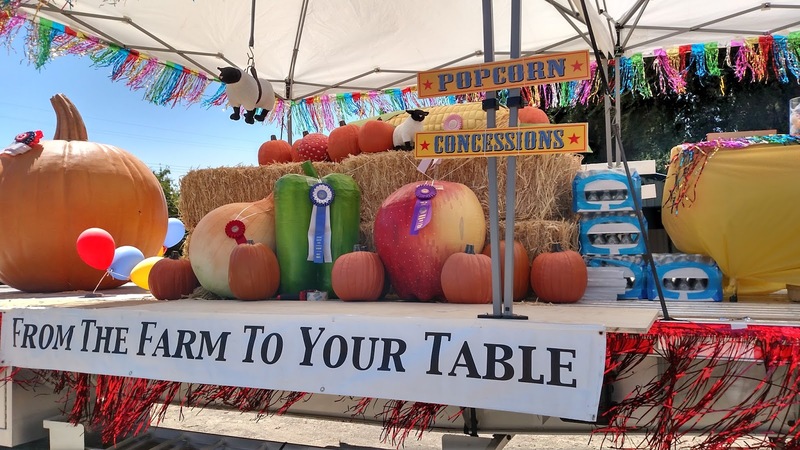 We are so grateful for all the help of family and friends in helping us put this float together and show it off in the annual parade! 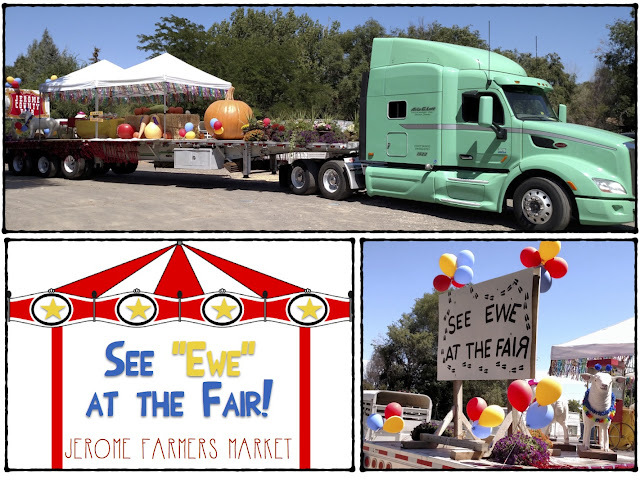 See "ewe" at the Market this Saturday!